Congratulations! You have successfully completed the Curse of Old Maid Milly sample eBook! The full version can only be played in paperback form and can be purchased by following the links below. 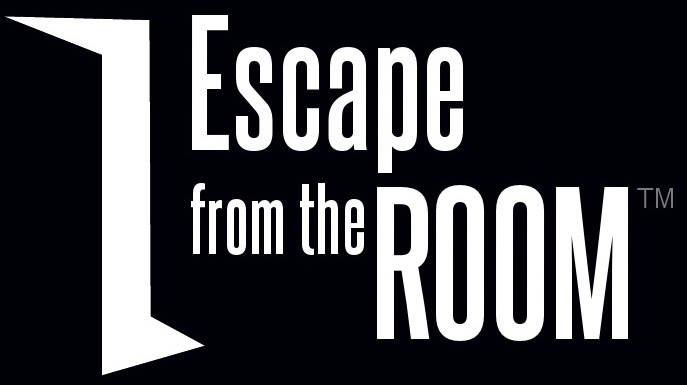 Click the logo to read what previous Escapees from the Room are saying on TripAdvisor! 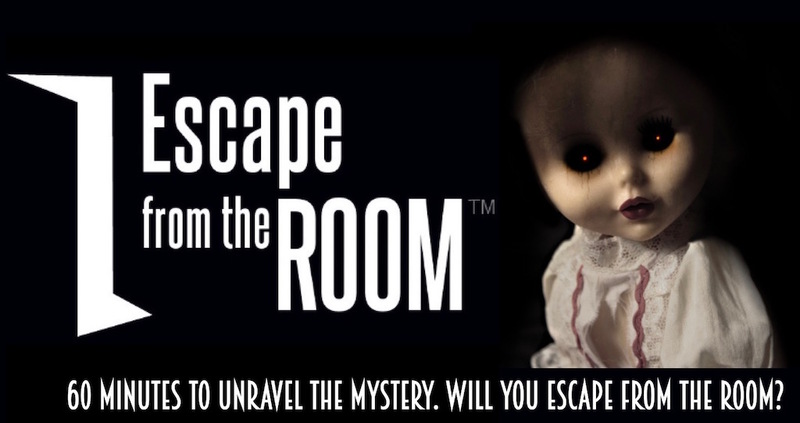 Click the link to read what blogger @escapeaholic is saying about us on The Logic Escapes Me.